Rottweiler Swedish working championships 2011 Orkanens Quando-Quax came in second place and Orkanens Quila-Qwista came in third!!! Orkanens Quando Quax came in fifth place in the Swedish Championships all breeds !!!! Orkanens Quando Quax is now ready for the Swedish championship by taking another first place. 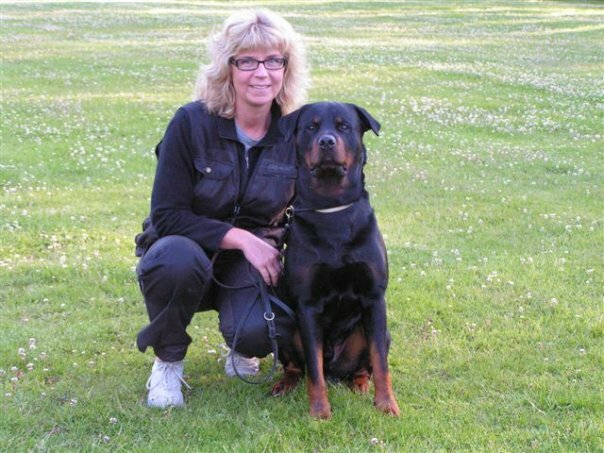 Swedish rottweiler IPO championship: Orkanens Oops the Outlaw came second and is now ready for the 2011 world chapionship in Italy.